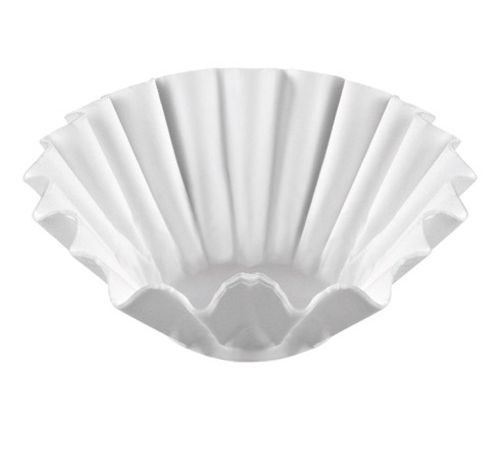 A pack of 1000 Marco filters, essential for the good functioning of professional filter coffee machines. Marco Beverage Systems is an Irish company specialising in hot water delivery systems. Marco Beverage Systems offers its customers innovative products with creative ideas, as well as solutions for professionals working in the global coffee, tea, and food industries.